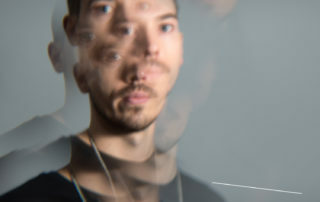 Daniel Faulwasser aka Dan Drastic is a premium constant part with his House sets in Germany. Besides his DJ skills he also knew to convince as a producer – especially during the last years. Above that he developed a worldwide fan base as moderator and producer of the monthly Moon Harbour Radio Show. Back in the Nineties he was already an active DJ and organised parties in his hometown Chemnitz. 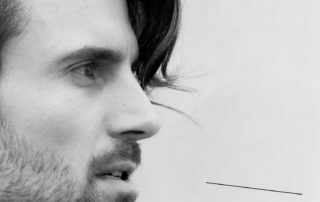 In 2004 he made his way to Leipzig, quickly joined the Moon Harbour family and released his first productions on Highgrade Records, Lorna, Curl Curl Music and the english label Hairy Claw, which was a part of Stevie Kotey’s label collective Bear Entertainment. At the end of the summer in 2008 his first EP “Slice Of Life” was released on Moon Harbour Recordings. This killer tune was the start of Dan Drastic’s regular appearance at Moon Harbour. 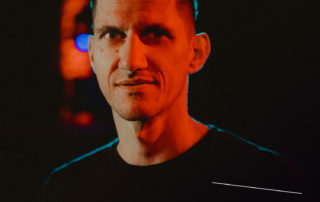 It was followed by cooperations with Matthias Tanzmann and Chris Lattner, tracks on various Moon Harbour label compilations as well as on labels like Luna Records and Rrygular, the latter together with his friend Andreas Eckhardt. 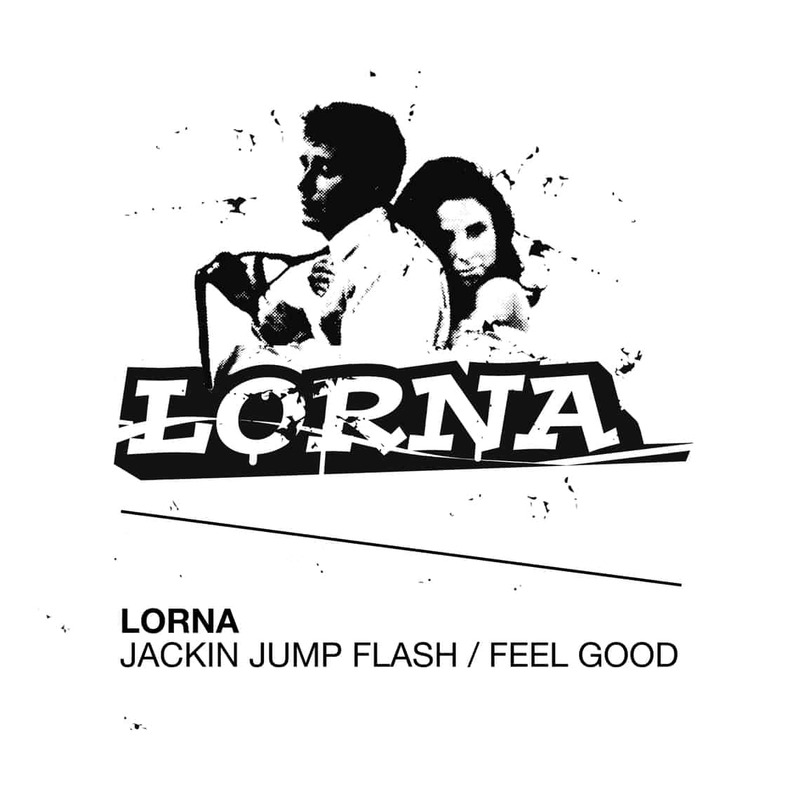 Also artists like Luna City Express and Simon Flower asked him for remixes. At the beginning of 2012 his “Noodle Stories EP” was released on Moon Harbour. Later on he mixed and compiled the new label compilation “Moon Harbour Inhouse Vol.4”, which is to be released soon. Since 2011 Dan Drastic is producing and hosting the monthly Moon Harbour Radio show, taking turns with Luna City Express. The show already developed an international fan base and is being broadcasted in various internet radios worldwide, such as Ibiza Sonica and Samurai FM. Dan Drastic is a guarantor on the dancefloor. Meanwhile, he gets booked all over Europe and played clubs and parties such as Studio80 (Amsterdam), Watergate (Berlin), Panoramabar (Berlin), The Zoo Project (Ibiza) and Robert Johnson (Offenbach). In Leipzig he is hosting the bimonthly Moon Harbour Flights at the renowned club Distillery.